There are many types of ladders available, but only some are useful for painting. For instance, you could not use a rope ladder for painting. Ladders that are used for painting are of the rigid type, and certain rigid ladders are used in certain situations. 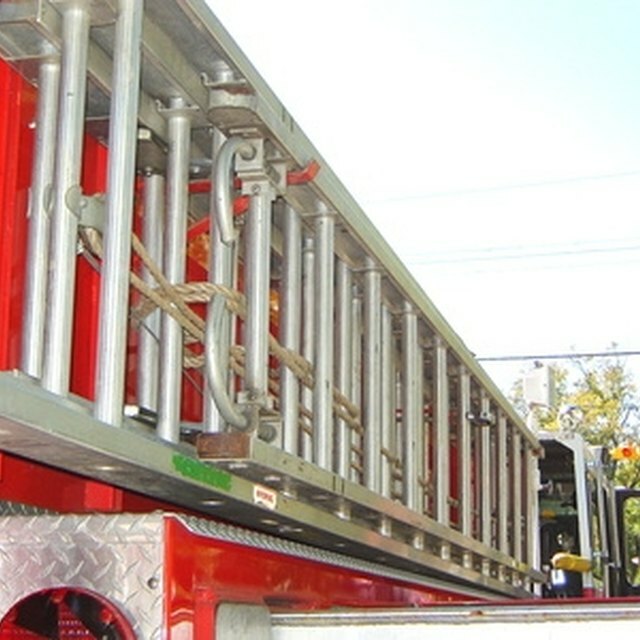 Rigid ladders are made of many different materials. Wood had been the main material used for rigid ladders, but wood is prone to rot and decay. Today, ladders are made of stronger materials that can last much longer than wood. Aluminum and fiberglass are two good examples of these modern materials. Extension ladders are widely used in painting. They are useful on the outside of buildings since they are very tall and intended to reach very high areas. The height of an extension ladder can be adjusted to whatever height you need. An extension ladder consists of two or more sections that slide in and out of each other. Most extension ladders use a rope and pulley system to adjust the height. One drawback is that extension ladders are not as stable as other types of ladders when you start to extend them. A step ladder is the typical ladder that you see around almost every home in America. Step ladders are very useful because they are versatile, comfortable and very stable. Most step ladders have wide steps that make them comfortable to stand on, which is very important while painting since you may be standing on the ladder for extended periods. You can buy step ladders that have worktops on them that hold tools, brushes, paint cans and so on. They can be purchased in various heights, but the most common are 6 and 8 feet. Articulated ladders are relatively new to the marketplace but are quickly becoming very popular among painters and other professions that use ladders on a daily basis. The reason for this is the versatility that this type of ladder offers. It has free moving joints that allow it to be shaped into many different tools. It can be used as a straight ladder, step ladder, scaffolding or a workbench. If you purchase this type of ladder, do not try to save money by buying a cheap one. Buy a good ladder that has good locks on the joints and stabilizers on the feet. Another type of ladder that you will see painters and other workers using is a platform ladder. This large ladder is used for commercial jobs, although there are smaller home versions that are available. The advantage to this type of ladder is that it has a large workspace that can hold the worker and all of his tools. The large platform makes them secure and comfortable to stand on for long periods. With the industrial types of this ladder, the platform is held in place by a ladder on each end of the platform.